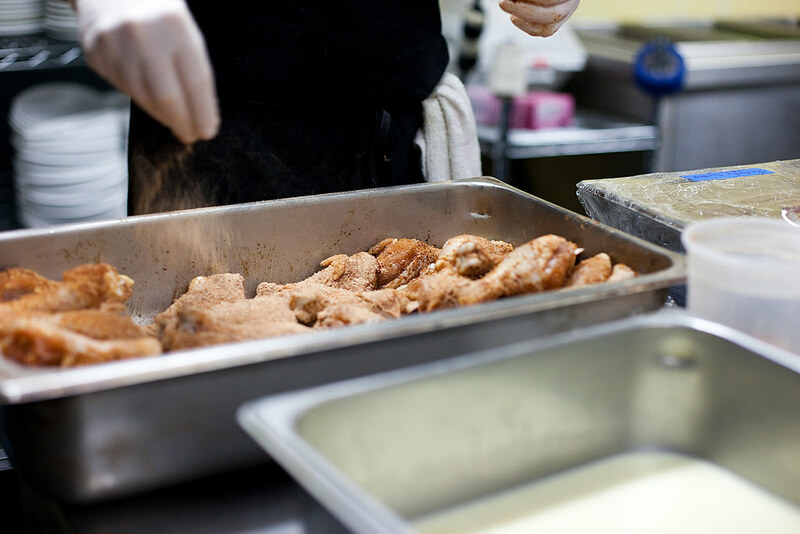 Here’s the first behind-the-scenes look at one of my favorite places for fried chicken. 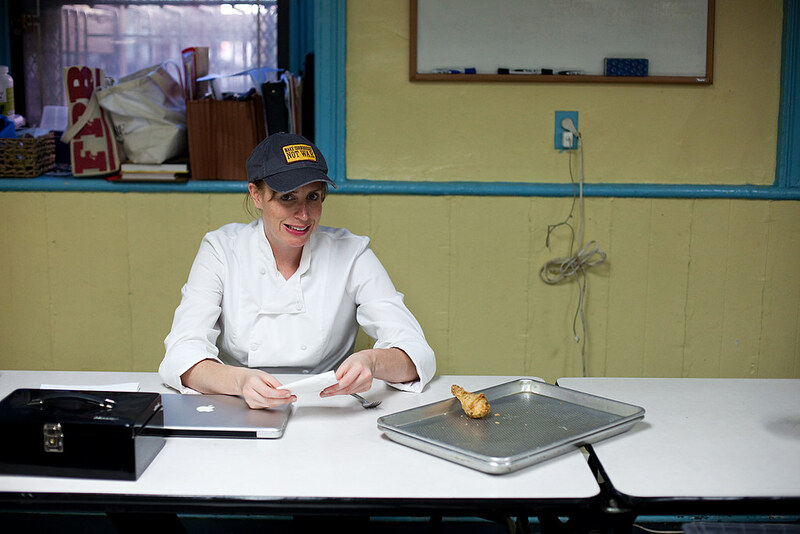 Last week I talked about Sarah Simmons of City Grit and the crazy good fried chicken she makes. 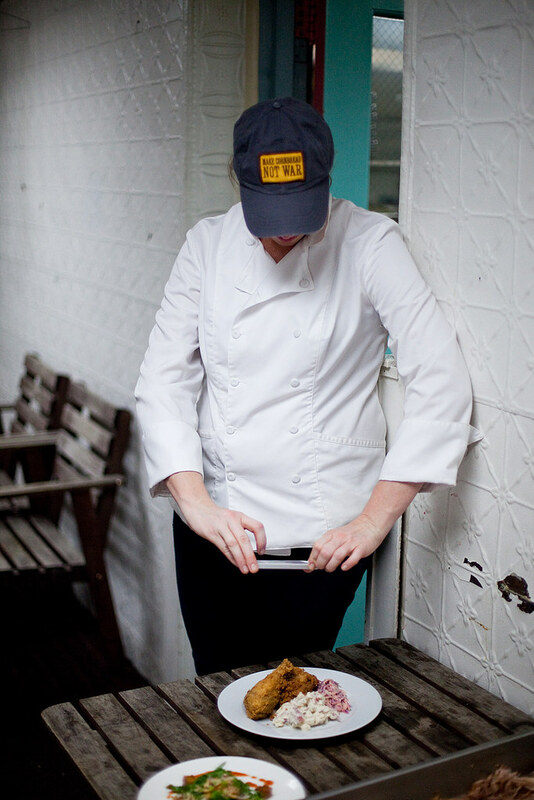 This week, we take a peek into the City Grit kitchen with Sarah and her crew prepping and cooking one of her most popular dinners, the Sunday Supper. Also I got a chance to ask Sarah few questions about fried chicken. Q. What makes a good fried chicken? A. Crispy skin with juicy, well-seasoned chicken. Q. 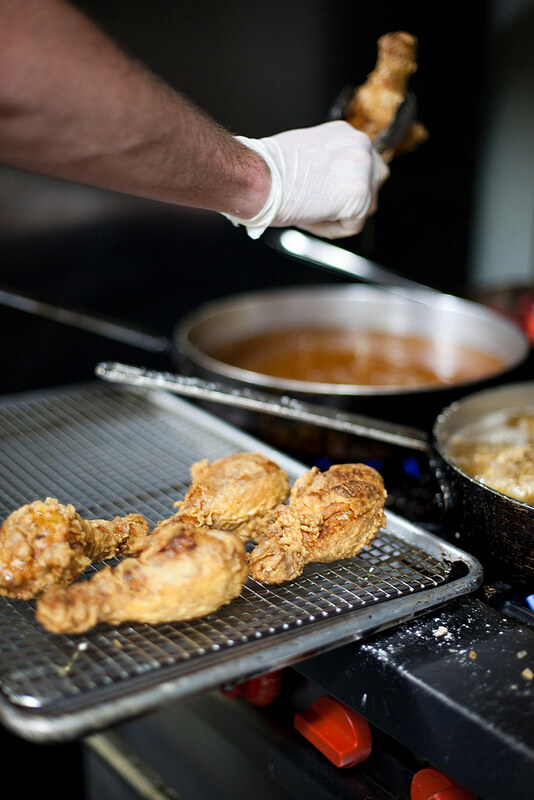 Do you have a favorite fried chicken? Doesn’t have to be a place in NYC. A. My new favorite fried chicken is from Beasley’s Chicken and Honey in Raleigh, NC. Q. Earliest fried chicken memory. A. My grandfather made the best fried chicken – I can’t fry chicken without thinking about him. 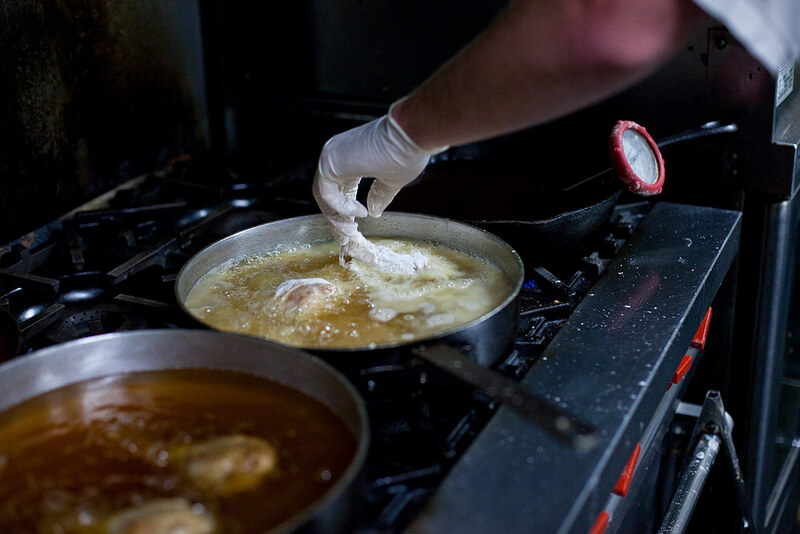 My first and favorite fried chicken memory is of him standing over the stove, frying chicken in a giant two burner cast iron pan when I was a little girl and letting me sneak wings when my mom wasn’t looking. Check out Foodaissance to see the rest of the photos. 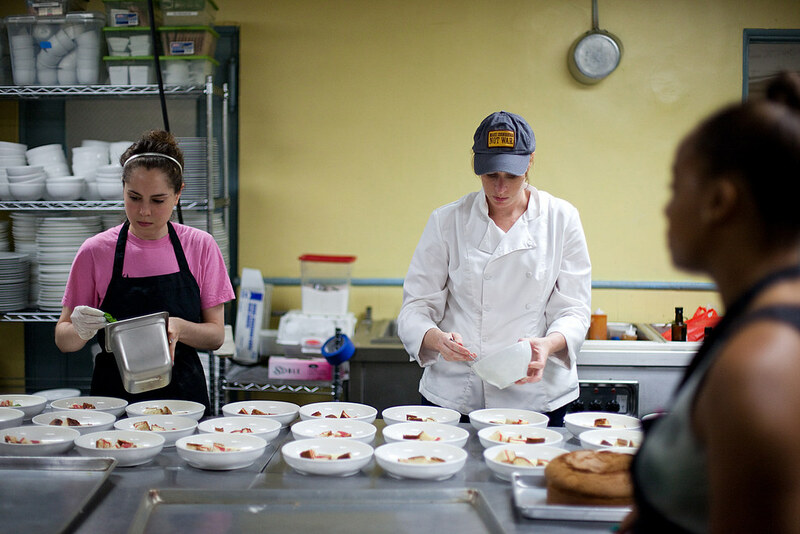 There is a Kickstarter campaign to raise money so that City Grit can move to their very own kitchen and dining space. Currently they’re renting a kitchen with limited space. But with their own space, they can offer bigger and better dinners and more room to play around. Please help! Everyone dollar counts.